This year I launched a new food book and drinks series, Whisk and Whiskey, and was exposed to a multitude of cookbooks as well as food and drink books. These are the six food and drink books I have most recommended to friends, family, and anyone else who has crossed my path (my personal definition of "favorite"). What was your favorite food and/or drink book of 2015? Warren Bobrow's Bitters and Shrub Syrup Cocktails once again proves his "cocktail whisperer" title well-deserved. 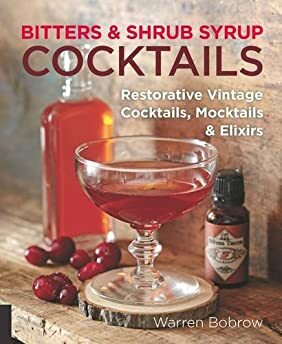 Captivating and filled with gorgeous photography, not to mention the delicious drink recipes, this is the cocktail book of the year. 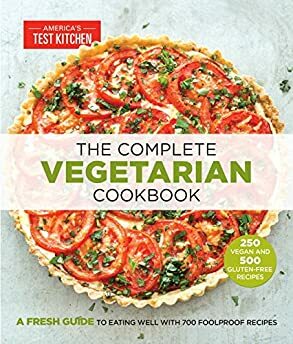 America's Test Kitchen once again impresses with this hefty vegetarian cookbook, which also includes many vegan and gluten-free recipes. 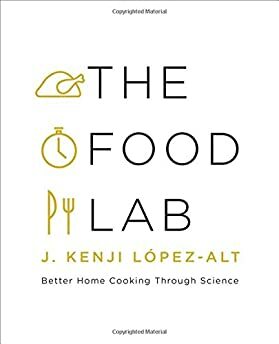 My favorite cookbook of the year, The Food Lab: Better Home Cooking Through Science takes a scientific approach to cooking. 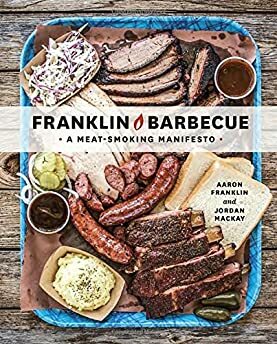 My favorite Texas barbecue joint's cookbook offers a thorough guide to smoking meat, from wood to smoker to meat to step-by-step recipes. As well as an accomplished poet, Kate Lebo is also an eloquent evangelist for pie. 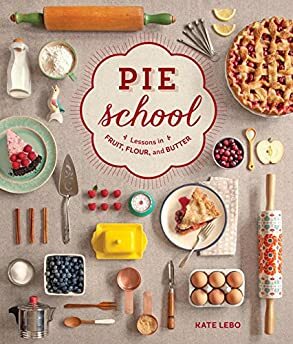 Her cookbook Pie School: Lessons in Fruit, Flour & Butter brings the lessons from her baking classes to print with the same flair, wit, and enthusiasm in a book as rewarding to bake from as it is to read. 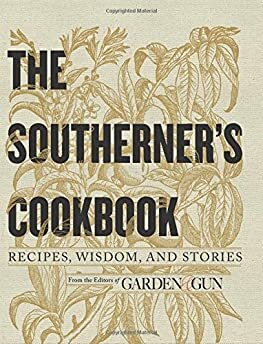 The editors of Garden and Gun magazine produced one of my favorite Southern cookbooks, one that masterfully combines recipes of mainstays with regional specialties.